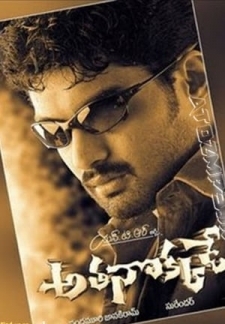 Sakshi is the movie all about a very unmatured man Krishna.He is very kiddish and very scared person.But to his unfortunate he becomes the eye witness of a murder in his village. All the people of the village force him to give proof in the court and gives him assurance that they will help him face the murderer.But at the last moment everyone turns their tail. What happens after forms the rest of the movie. 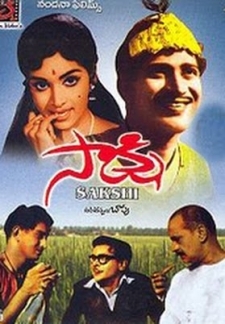 © 2018 Scratchu.com Saakshi | Krishna Ghattamaneni, Vijaya Nirmala, Jagga Rao S.V., Sakshi Ranga Rao, Ramanna Panthulu Vinnakota, Rajababu, Vijayalalitha, Sivaramakrishnaiah, Chalapathi Rao - Saakshi (1967) | Telugu Movie | 7.0/10 | Synopsis : Sakshi is the movie all about a very unmatured man Krishna.He is very kiddish and very scared person.But to his unfortunate he becomes the eye witness of a murder in his village. All the people of the village force him to give proof in the court and gives him assurance that they will help him face the murderer.But at the last moment everyone turns their tail. What happens after forms the rest of the movie.... Watch Online!! !